As a general rule of thumb, you need to have one square foot of vent area for every 150 square feet of attic space. But, do you know why? Or, even what roof vents offer? Don’t worry, we have you covered. Keep reading to learn everything you ever needed to know about the role of roof vents. 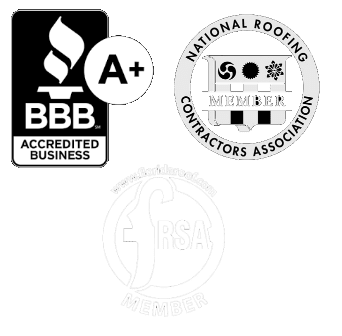 Keep in mind, the best way to ensure that the proper roof vents are installed is to hire the professionals for a roof inspection. 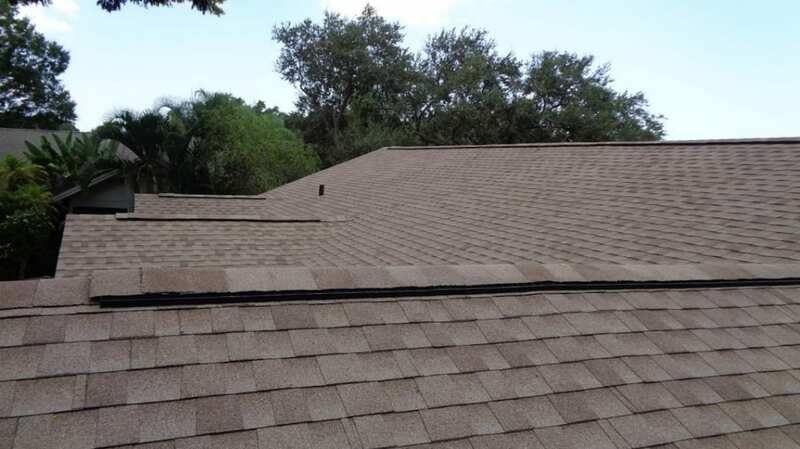 Proper roof ventilation helps to keep your attic cool and dry. However, they also play a role in maintaining a healthy home environment. Normal household activities, such as running your dishwasher, taking a shower, and doing laundry, all generate moist, warm air, which rises into the attic. When the warm and cool air collides, it condenses, and wets the framing and insulation. If this wetness continues without any drying, it can result in mold developing on the insulation and rafters of the roof. 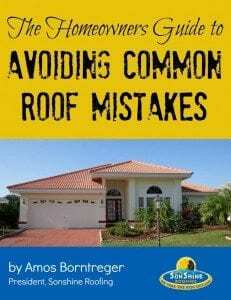 This may lead to respiratory issues, and eventually, structural problems with the home’s roof. When the roof is properly ventilated with the right number and type of roof vents, it can help prevent moisture and heat problems. A soffit vent is perforated but installed the same way that a solid soffit is. They are either fitted or continuous between the rafter tails. A soffit vent offers improved airflow during the summer and protection against ice and moisture buildup in the winter months. A baffle vent is fitted in between the rafters. They will allow the fresh air to flow into the attic from the installed soffit vents. They also prevent interference from the nearby insulation. These are installed along the ridge of the roof. They offer uniform ventilation through the home’s attic. These are available in several lengths and widths and can be fit to work with a range of roof pitches. This type of vent is found on either side of your home, beneath the peak of the roof, and on the siding. They can help the air flow out of your attic while preventing moisture or snow from entering. An additional way to help with attic ventilation is to install attic fans. These can be installed to draw out the warm attic air through the roof vents and out of the home. Are you unsure if you have the right type and number of roof vents installed? If so, it is time to reach out to the pros. The fact is, having the right roof vents and the right number is absolutely essential to your home’s and roof’s well-being. If you need help with determining if you need help with roof vents, then contact us. We can help ensure your attic and home is properly ventilated.